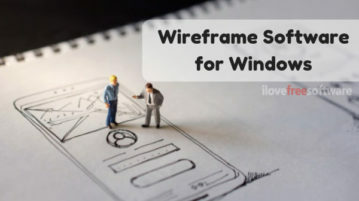 This article covers 4 free wireframe software for Windows. With these software, you can create wireframe designs and export them as images or PDFs. 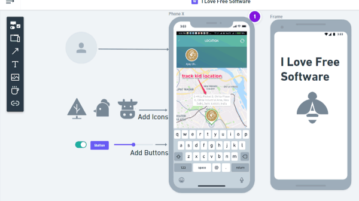 In this post, you will learn about a free online collaborative wireframing service with visual flowcharts. This website allows you to create amazing wireframes fro your product, website, app, etc. You can also create stunning visual flowcharts with ease. 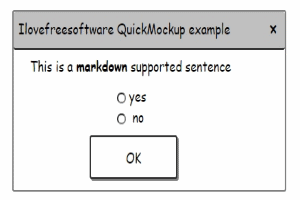 QuickMockup is a free GUI mockup service which helps you make quick mockups of application and website interfaces. 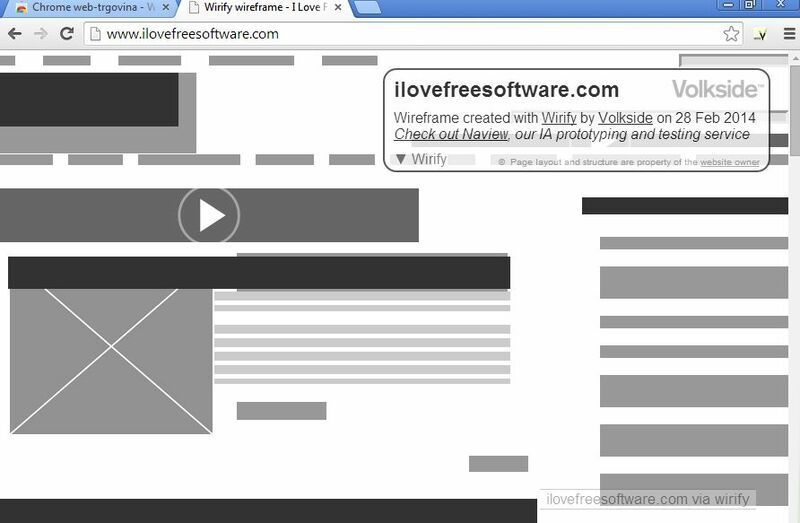 Here’s a list of 5 wireframe extensions for Google Chrome which you can use to create wireframes and mockups using Chrome. 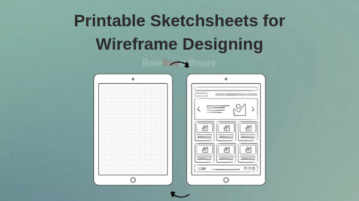 WireframeSketcher is a free Wireframe designer software to quickly create wireframes, mockups, and prototypes for desktop, web and mobile applications. Download WireframeSketcher Free.